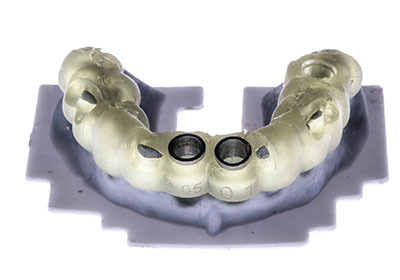 Print up to 7 dental models in a couple of hours to produce, dental models for crowns and bridges with removable dies, DSD overlays, and mock up models for predictable results. 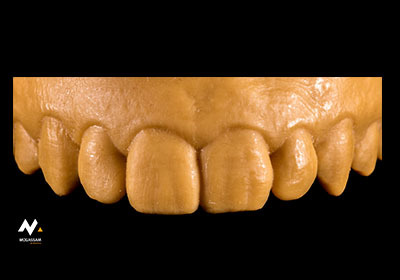 dental models with removable dies or DSD mock ups with any dental CAD software like Exocad, 3Shape, etc. 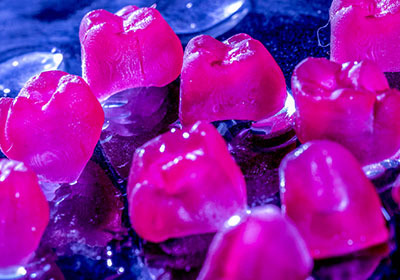 Smoother and Faster Production With digital waxes dental labs can simply manufacture crowns, bridges, implants framework prosthesis, or partial dentures frameworks that could be transformed into metal, E-max, or PEEK restorations through casting or pressing. 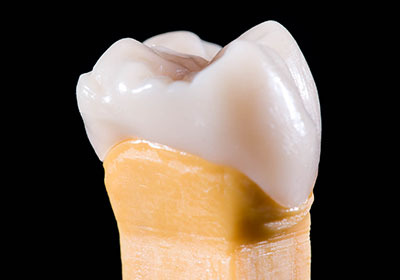 By moving from manual waxing up, you can get the best of 3D printing by obtaining high accuracy (50 microns) and saving time by producing 30 crowns in just 60 minutes with less than half cost of manual production! 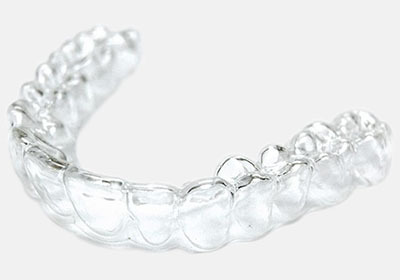 Align the unaligned teeth digitally without complexity Clear Aligners are a new method of treatment, perfect for those who are looking to adjust the alignment of a small number of their teeth to create a straighter smile. The treatment is based upon the use of a series of clear retainers, which looks much like mouth-guards, to place a small amount of constant pressure on the patient’s teeth to gently move them into place.